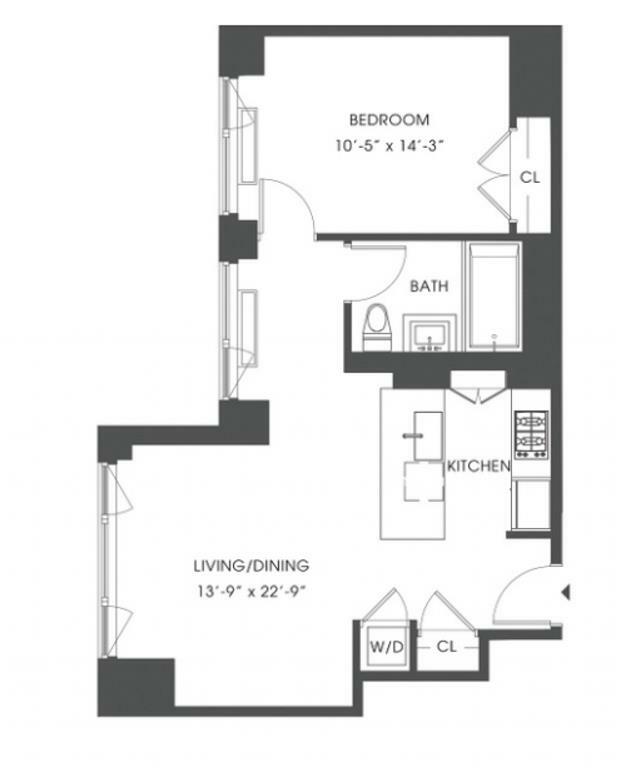 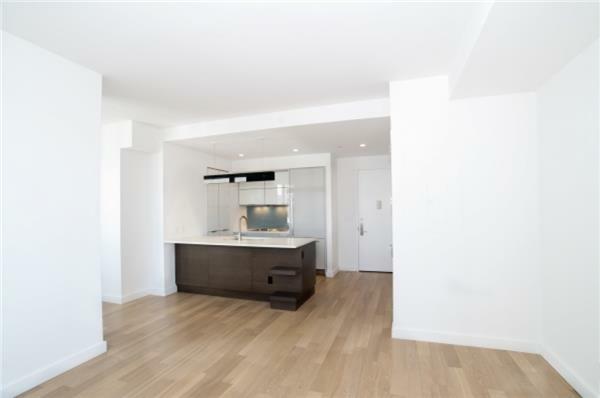 34 North 7th Street, #10-I, Brooklyn, NY, New York 11249. 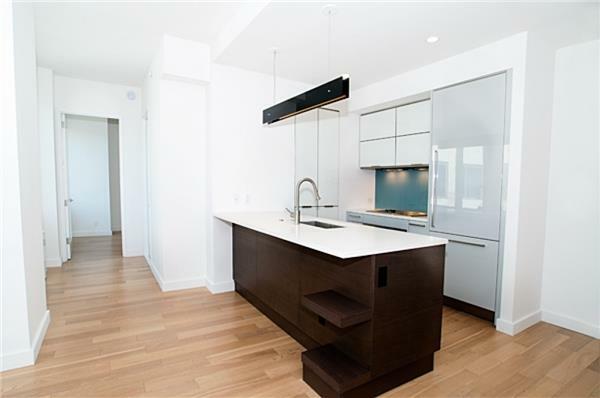 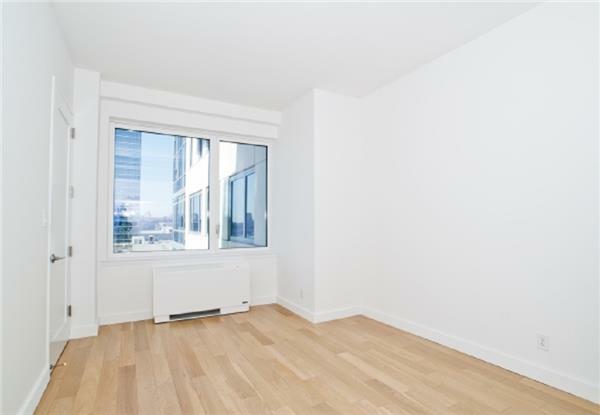 Outfitted with high-end condo finishes, Apartment 10i is a gorgeous one-bedroom with hardwood flooring, high ceilings, and oversized windows. 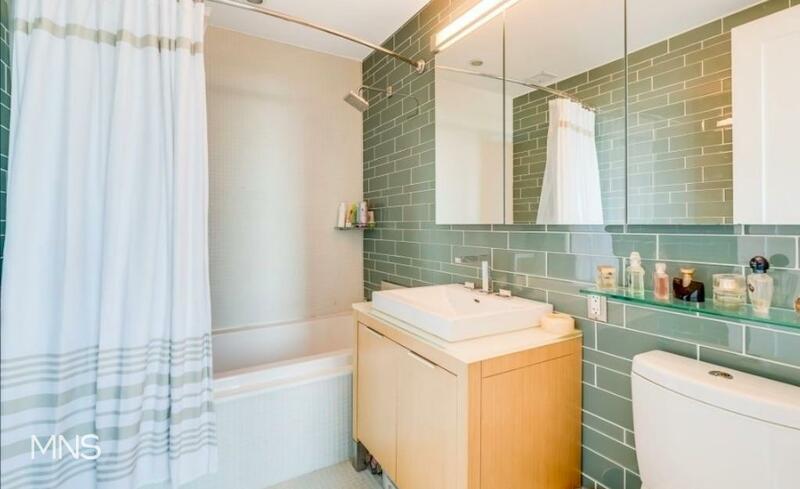 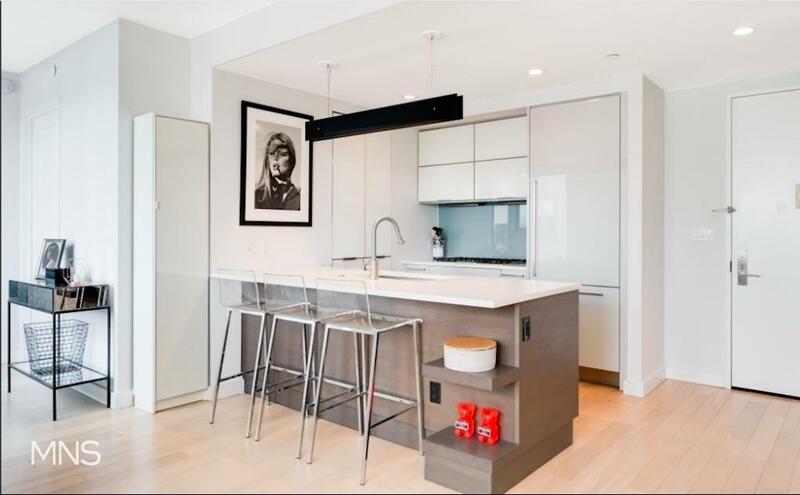 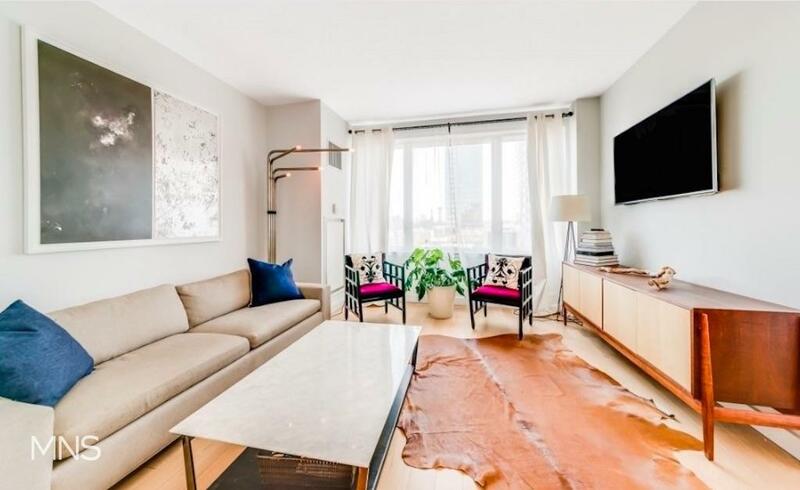 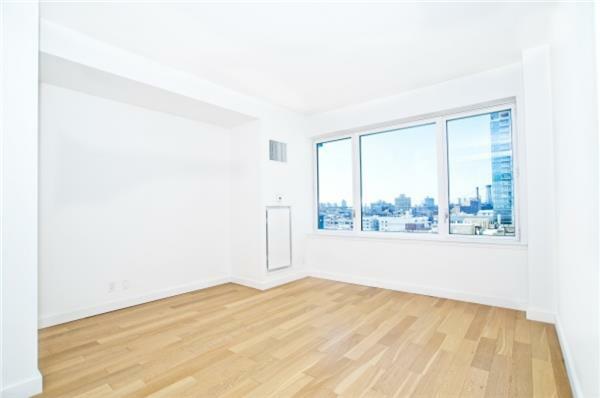 This sunny and airy apartment with Southern exposure is located in the North Tower of The EDGE, Williamsburg's most coveted and sought after condominium building. 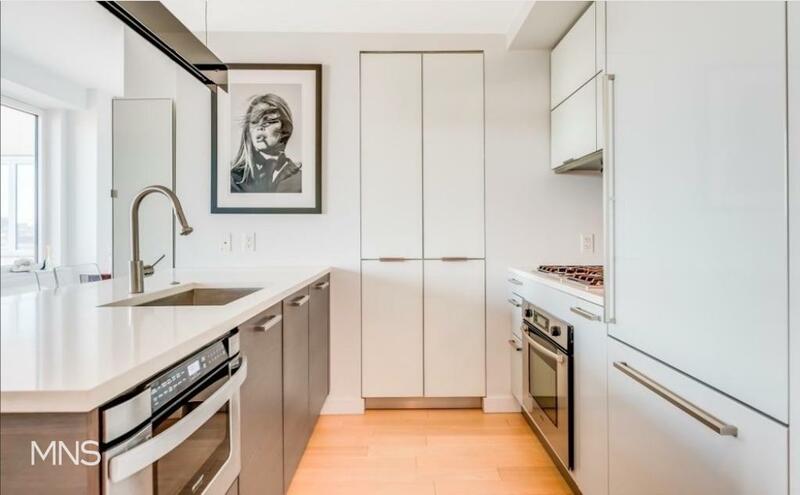 Situated on Williamsburg's dynamic waterfront, the building offers one of the best amenities packages in NYC, including a 24-hour concierge; swimming area with an all-season pool, sauna, and Turkish steam baths; rooftop terraces; fitness centers; and a multi-function sports facility with a full-size indoor basketball court. 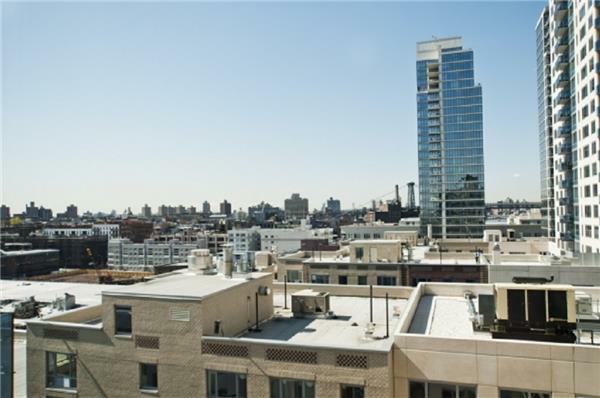 The EDGE is located off the Bedford L train and East River Ferry the best of Williamsburg's dining, shopping, and nightlife. Call / Text / Email me for more information.